From a single truck to a small fleet, a partnership with Godfrey Trucking can grow your business and improve your profits. 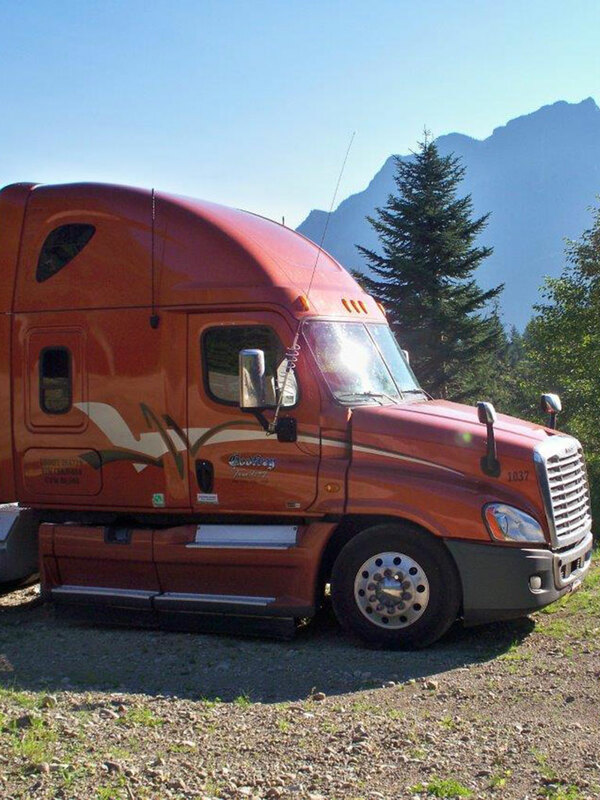 We know you’re not just a company driver, you’re a business owner. 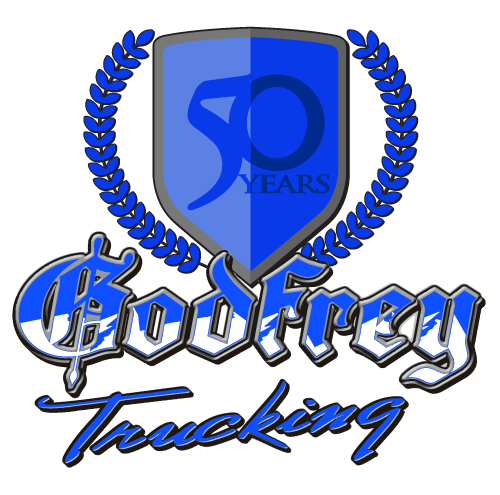 Godfrey Trucking thinks of each owner operator as a strategic partner and we understand that the best way to grow both our businesses is through trust and cooperation. We know each owner operator by name, and by knowing you personally we are better able to match your skills and needs with the correct jobs and customers. Whether you own a single truck or a small fleet, Godfrey Trucking wants to help you grow your business by giving you access to our extensive freight base. Godfrey Trucking’s Mileage Owner Operator program is one of the most aggressive in the nation. Take advantage of these benefits and let Godfrey Trucking help you grow your business. Money isn’t everything. We’re a family owned and operated business, so we understand the importance of being a real part of your family. Our owner operators are normally home at least once a week, and we offer enough flexibility in your schedule to make sure you’re there when your family and friends need you most.